The weatherproof outdoor SIRIUS antenna provides high-quality signal to your home or commercial installations. The antenna and mast feature a durable UV weather coating, and can be mounted on a mast (including existing satellite TV dish pole), on the roof, or on the wall. 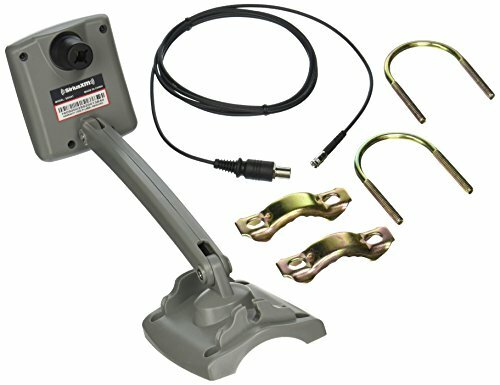 This antenna is great for locations where reception is blocked by low-lying obstructions.